During a couple of recent events, the same question popped up repeatedly. 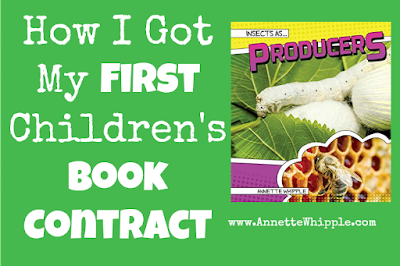 Both children and adults are curious how my first book became published. If you know anything about the publishing world, you know it's not easy to break into the business. 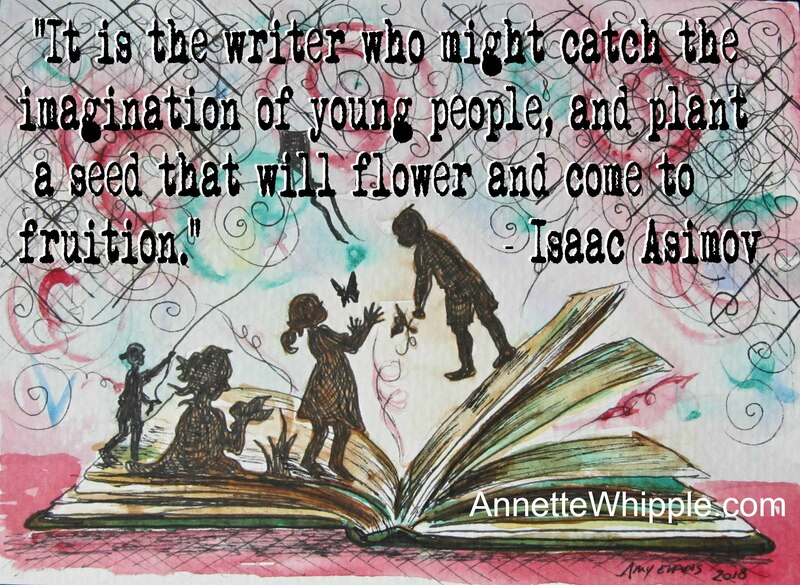 I suspect that's the reason why many writers self-publish (though certainly not the only one). So, how did I land my first contract? It's actually pretty simple. It was an assignment. First, I had been writing for years. I was serious about my writing and worked to improve myself through multiple classes, websites, and books. Learning how to really revise my work was critical. After I improved my writing, I studied the publishing industry. I began attending writing conferences (where I learned to write even better). Then, I met my editor with Rourke Educational Media at a writing conference. 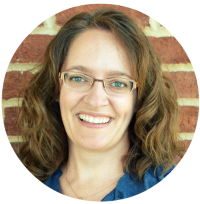 Like many editors with educational publishers, she hires authors to write books on assignment. After the conference I followed up with her letting her know I was interested in working with her and sent her a few writing samples and my resume. A few months later she asked me if I was interested in writing a book about insects. Absolutely! If you haven't heard about assignments from editors, you aren't the only one. Different publishers provide different kinds of books. 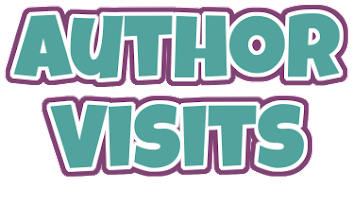 The kinds of books they publish determines how they work with authors. Educational publishers like Rourke come up with ideas for book series. Then the editors find authors to write the books. The publisher typically pays the author a one-time payment for the work (but sometimes it's more as described below). Educational publishers make books for schools and libraries. 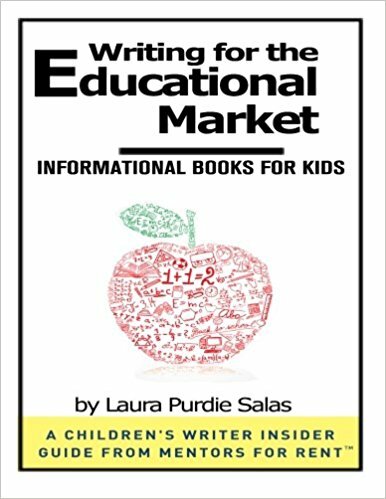 You may be able to purchase their books at on-line sites like Amazon and Barnes and Noble, too, but for the most part schools and libraries buy the books directly from the educational publisher or from catalogs. The books you buy in stores are called trade books. (Of course, schools and libraries also buy trade books.) Authors pitch their manuscripts (or proposals) to editors at trade publishers. If the editor is interested, they suggest the publisher buy it. If the publisher decides to buy it, they pay the author for the work. If enough copies sell, the author earns royalties for the book, too. WFH pays. It's a paycheck! You should also know that WFH projects are just that. You complete the assignment to the editor's specifications and get paid. You won't get royalties. WFH is a published book. Most writers will write whether or not they get published, but a published book is a professional credential. 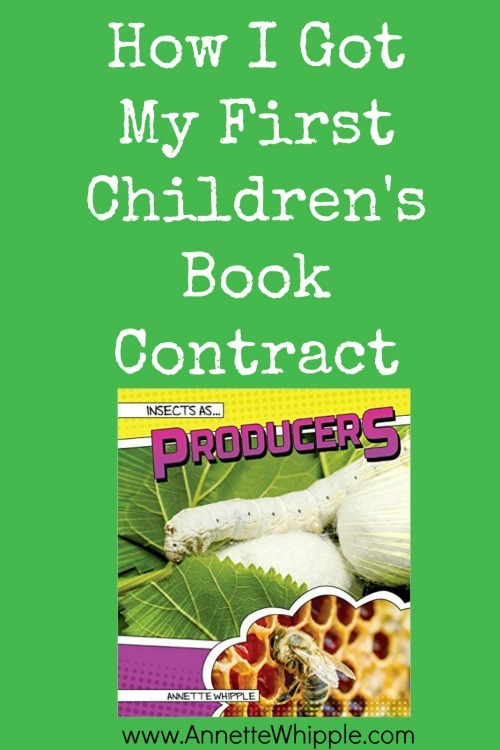 Most contracts lead to a published book. I have heard of authors writing books and being paid without the book ever being published, but it's rare. WFH provides experience. If your big goal is to write a trade book, then WFH demonstrates to trade editors that you have experience writing for editors. Meeting deadlines and changing your text are part of this. WFH leads to more work. Or at least it can. My editor asked me to write two more books, so I will have three books with the same publisher in one year's time. I hope to write for other publishers, too. Those two books will be out in August 2017. I'm looking forward to sharing more about Soil and Flowers soon. (Affiliate links available for preorder. These are so new they don't even have covers yet! Both are in A Closer Look at Plants series). 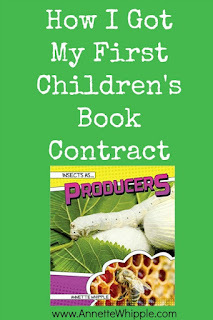 Work-for-hire children's book assignments may have more requirements of the writer than a trade book. Only you can determine if the work is worth the pay. Word count. You may be given a strict word count. Reading level. Educational publishers typically want to sell a book and its topic to a specific age group. It may be a range (grades 4-6), or it may be very specific (ATOS 4.6). Vocabulary, sentence structure, sentence length, and more affect reading levels. Divisions. An assignment may include a specific number of sentences to include on each page or a certain number of chapters to include. You may even be required to determine the layout of your book. Front and back matter. Prereading questions, table of contents, comprehension questions, glossary, and index may be needed. Short deadlines. The book may be published just months after you sign a contract so everything happens quickly. Images. You may be asked to find images for your book. You may or may not be given a budget. Work for hire isn't for everyone, but if you write children's nonfiction or fiction, it may be for you. 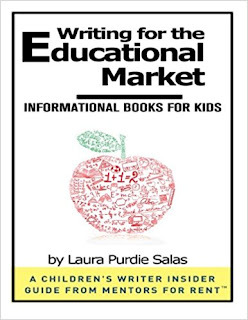 If you're wondering how to get started, I would suggest you attend writing conferences like the 21st Century Children's Nonfiction Conference and read Laura Purdie Salas's Writing for the Educational Market. (This is an affiliate link. I earn a tiny commission if you choose to purchase through the link at no additional cost to you.) I read it after I was published and still learned a lot. It's like a conference and workbook all in one. It's well-worth the ten dollars. I highly recommend it, and I just learned it's been updated! Another resource is The Book, which is only available to SCBWI members.